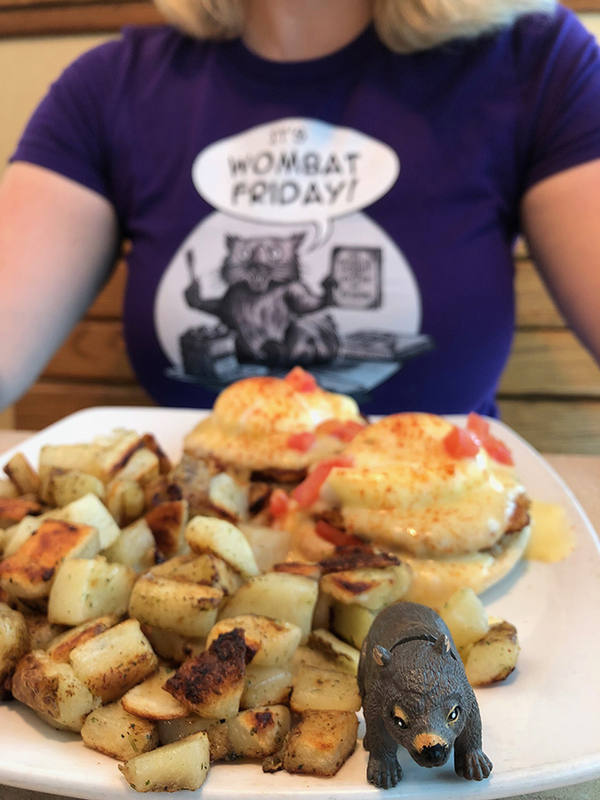 In The Shape of My Heart, I shared that I like to blend seemingly unrelated works of art much like one would pair wine with food. 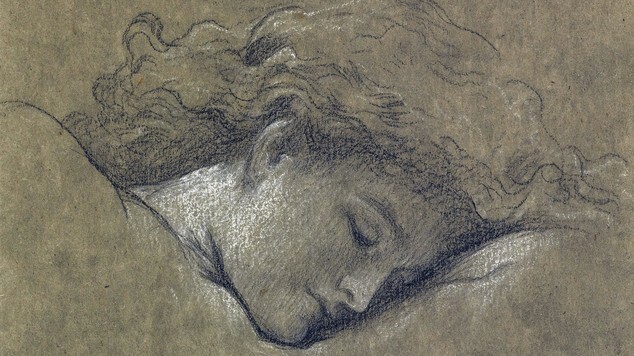 Today’s concoction is Sir Edward Burne-Jones’ painting The Hours with a poem by Elizabeth Siddal. I confess that the symbolism of the colours escaped me until I read the passage above. It’s brilliant with its subtlety. It’s a sad, beautiful poem and its poignancy grows within me every time I read it. 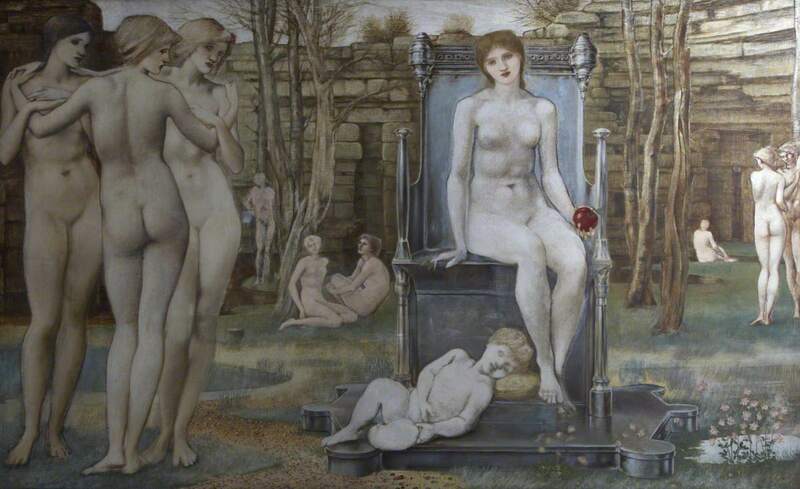 Burne-Jones used a row of beauties to symbolize the passing hours. 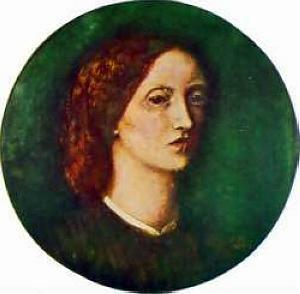 In contrast, Siddal’s poem describes time ticking away in a painful and slow way, as it usually seems to do when one is mourning. We all have the same twenty-four hours each day. How we perceive those hours depends largely on our state of mind, heart, and circumstances. 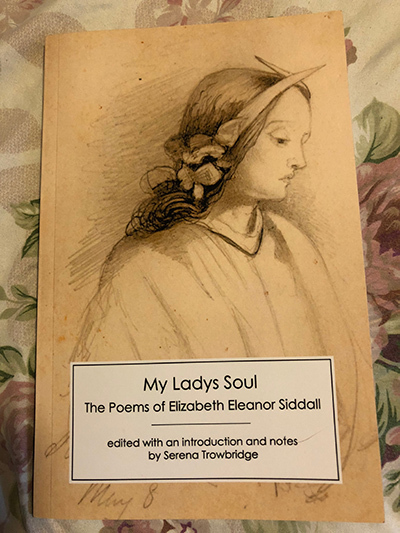 By the way, I am currently immersed in Serena Trowbridge’s new edition of Elizabeth Siddal’s poetry, which offers a riveting and in-depth look at the evolution of her poems from manuscript to publication. I’ll post a review soon. In the meantime, you can snag a copy from Amazon and follow Serena on Twitter.